With tomorrow being Thanksgiving day, I am sure a lot of you will be watching the parades on TV and some will be traveling to their relatives or friends house for dinner. For some, their family members are far away, but I am sure they are always in your heart and your thoughts. 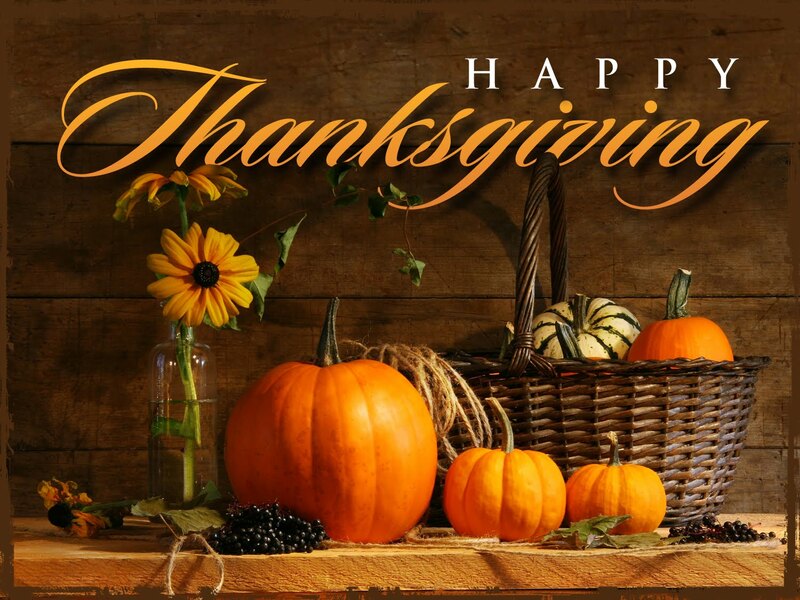 Some will be remembering Thanksgiving past, of family that has passed away, missed but still remembered and loved.What ever your family traditions may be, I hope everyone has a wonderful Thanksgiving Day.. This is just the beginning of the Holiday Season!